Fountain Valley is a suburban city in Orange County, California. The population was 55,313 at the 2010 census. 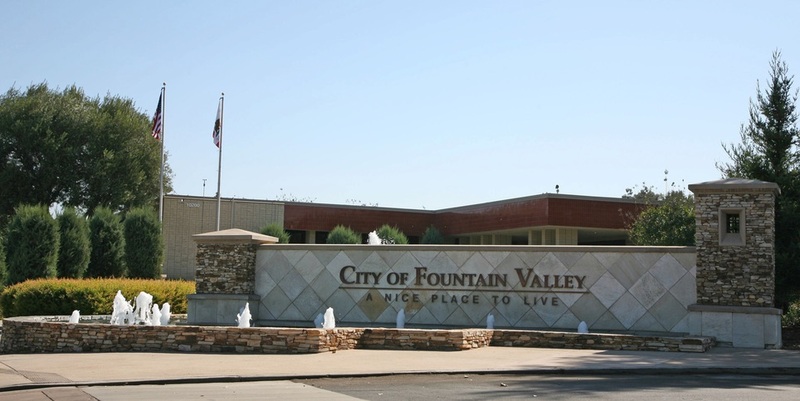 A classic bedroom community, Fountain Valley is an upper middle-class residential area.